The tropical cyclone alert for Tonga from 10F, the latest in a series of Tropical Depressions that have been playing throughout the Tonga islands during the past week has been cancelled. 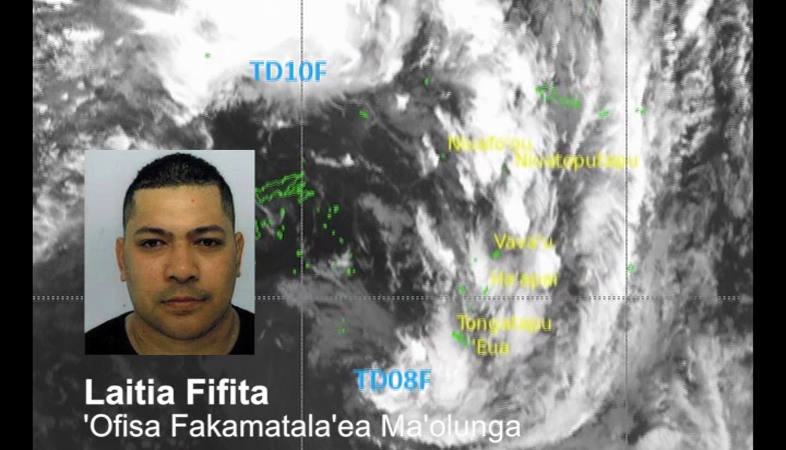 Laitia Fifita a senior forecaster said, at 4am today the depression was located to the west of the Niuas and will continue to move at a south south westerly direction away from the Niuas and theTonga group. Laitia added despite the cyclone alert being cancelled, warnings are still inforce but throughout the day the gale and heavy rain are expected to weaken. After a long week of monitoring and updating the 4 depressions that visited Tonga, Laitia said the Tropical Cyclone Center will cease its operation for now and continue normal practice of monitoring the weather. The 4 depressions that visited Tonga which included 06F, 07F that developed into TC Neil, 08F and 10F were likely to affect Tonga, but all have passed. 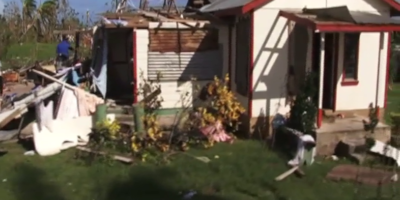 For now, Laitia said, there is no depression approaching the group and possibility for cyclone OMA in Vanuatu to affect Tonga is very low.